At Healthy Little Vittles, I am so honored and grateful for my partnerships with brands that I love, respect, and trust! In fact, most sponsors I work with are products that I personally use and include in many of my recipes. These collaborations provide me with compensation for recipe development + custom product and food photography + reviews. 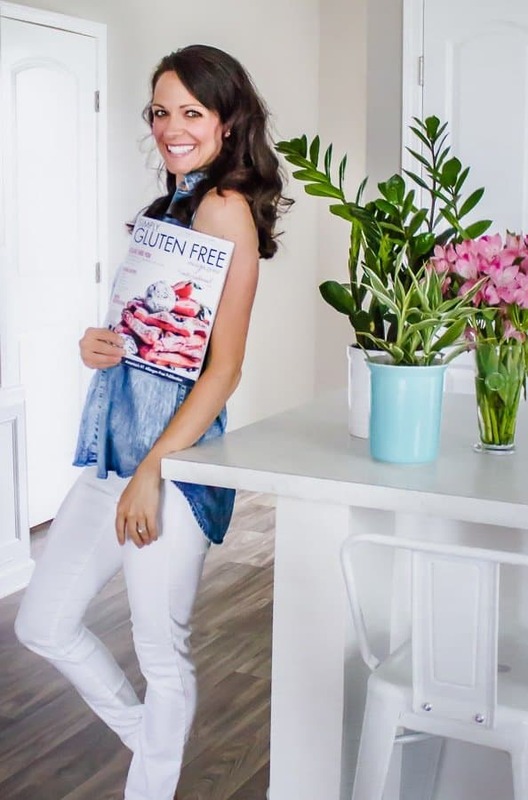 By doing this, I am able to continue offering free content on this site for you while helping others connect with their creativity and food allergies in the kitchen. ARE YOU A BRAND INTERESTED IN WORKING TOGETHER? Original custom recipe creation using your product. Posts include 5-7 high resolution images, 2 of which include your product packaging. Blog post is a minimum 300 words, mentions and links to your brand within the post. Includes rights for use of photos on your own website/online marketing/social media. Promotion to Instagram, Instagram Stories, Facebook, Twitter, and Pinterest included. An original photo with/without your product in the photo. Includes a quality photo with a thoughtful caption and rights to use for your own social channels. Also includes 1 Instagram story feature with the “swipe up” link to the brand product/website. (note: does not include sharing of the recipe when applicable).